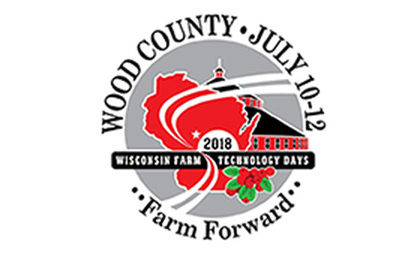 Join MeriCrusher, Crushing Mechanics and over 60,000 visitors at Farm Technology Days in Marshfield, Wisconsin. 12 foot wide MJH 3.5 DTX with screen. Look for the yellow and black flags, booth 188. We'll have the coffee on . . .